The demand for consumer electronics products is growing at a faster rate than ever before. Being one of the mainstays of consumer electronics, PCB assembly services have evolved dramatically over the years. As consumer electronics products largely rely on well-designed and assembled printed circuit boards, the PCB assembly sector has expanded and become more efficient. With the right integration of high performing PCBs, all types of consumer electronic devices can be made to perform the daily chores. At Sierra Assembly Technology, Inc., we have experienced personnel and advanced technological equipment to deliver high end PCB manufacturing services for the consumer electronics manufacturing sector. Keeping pace with the emerging trends in printed circuit boards, we are well-equipped to provide industrial electronic assembly services for any client. At Sierra Assembly, we understand the client requirements and assemble PCBs that exceed their expectations. Our PCB assembly and manufacturing processes are supported by extensive quality control procedures, and this enable us providing top quality components that work best in various applications. Moreover, strict adherence to certifications and regulatory standards helps us provide performance-driven consumer electronics PCB assemblies to the customers. We possess the following certifications. We are a longstanding PCB manufacturing services provider with experience in making specialized boards for the consumer electronic devices that are made to perform our daily task faster and easier. We assemble premium quality boards for the following consumer electronics products. 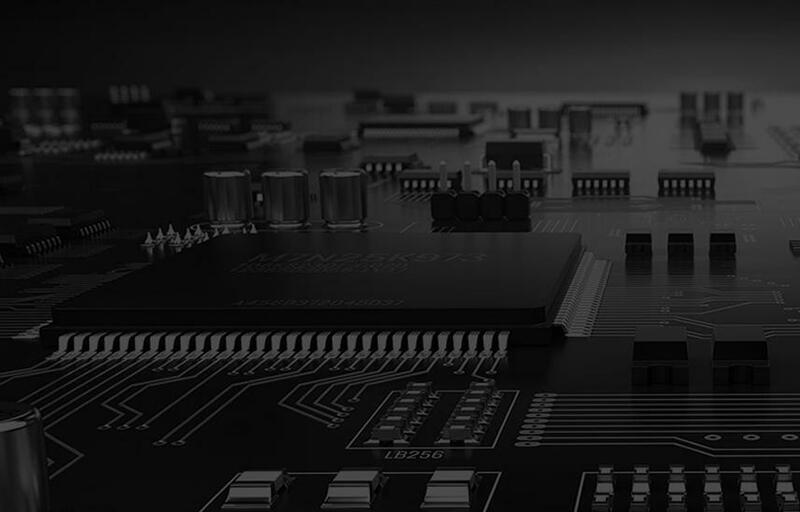 Our state-of-the-art capabilities, combined with our preferred network of qualified suppliers bring you the finest range of PCB solutions that can be used efficiently in various consumer products. With budget-friendly quotes, we cater to the simple to complex circuit board requirements in the consumer electronics industry. If you’re interested in our consumer electronics PCB assembly services, you can reach us via phone at 909.355.5400, or email your specifications to sales@sierraassembly.com. You can also receive a quote for your requirements through phone and email, or by submitting your specifications here.